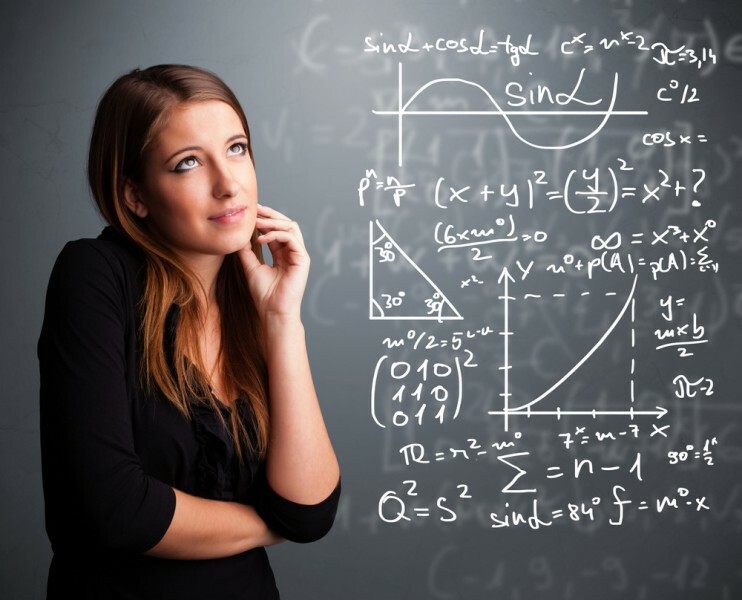 If you are an adult, you need to review your math skills for some reason, and you are on a budget, then you have landed in the right place, as we’ve got you covered with a list of 5 free math classes for adults in NYC. Honestly, I hate math. It’s the most dreaded subject I have ever taken in my life. When I see numbers, I instantly get confused. Growing up and studying especially in math, it was a struggle for me. Since I had no choice but to study math because it was always in the curriculum, I just had to learn to deal with it. These days, I pretty much remember none of the formulas I was forced in school, nor do I use most of that math on a daily basis (or ever for that matter). However, what I feel about math doesn’t really matter since the subject has been existing far far longer than me. Obviously, with the structures Egyptians built, they were practicing calculations and measurements on their buildings, statues, and pyramids. Math is essential to our daily lives even if it’s not useful for me. Mathematics covers a vast area. We have arithmetic, algebra, and geometry just to mention a few, and it is even used in chemistry and physics. Science and math may work together at times. It’s a field that takes a lot of brains and there have been numerous notable mathematicians throughout history. Maryam Mirzakhani was on the first spot of our 10 most famous female mathematicians in the 21st century. Basically, math is a part of our everyday life, even if it involves simple addition or subtraction. Division can even be very handy when it comes to equally dividing the food to share with family or friends. Those who love math truly enjoy continuing to study about it. The continuous study would mean continuous paying of tuition and other fees but there are institutions who offer free classes. These include academic and non-academic subjects for all ages. We can start with toddlers and up to the adult stage. Even in a city as big as New York City, there is still a way to take classes for free so students can learn or refresh their skills. To track some of these classes, we did some searching on the Class Curious database and got reliable results of the ones to include on our list. We looked up each institution for reviews and insights on Google Search as well. On our list are online classes which are not really in New York but since it is accessible online, we decided to include those. Rest assured you will learn from the materials that they have and learn at your own pace, but make sure you are disciplined enough to manage your time and keep up so you can complete the modules. It must also be noted that the programs on our list are ranked in no particular order. Get your pencils ready and take a look at our list of 5 free math classes for adults in NYC.